We made a new collection of shoppers! Shopper two tone. 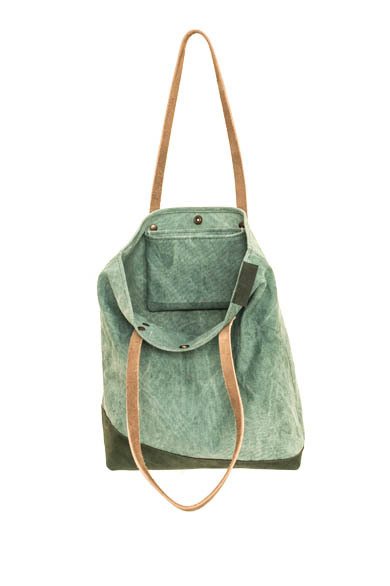 The bag is made of a combination of heavy canvas and leather with a vintage look. Inside you find a pocket and you can close the bag with a pushbutton. Take a look at the bags in the webshop and find you favorite color!